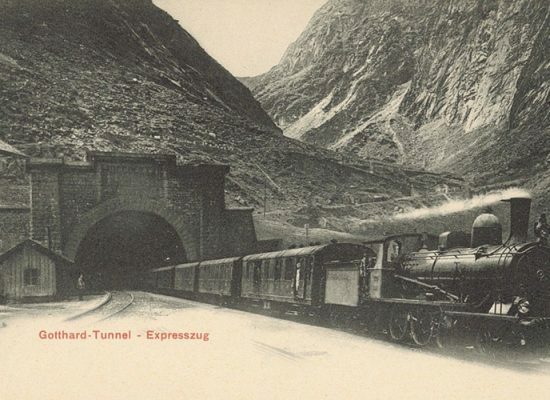 Inauguration of the Gotthard railway tunnel, which enabled the beginning of tourism development in Ticino. Edouard Manet goes through the perspective painting the famous "Bar delle Folies Bergère", his artistic and spiritual testament. In May, Albino Guidi and Tranquillo Clerici rent the Villa Merlina, built around 1870 by Avv. 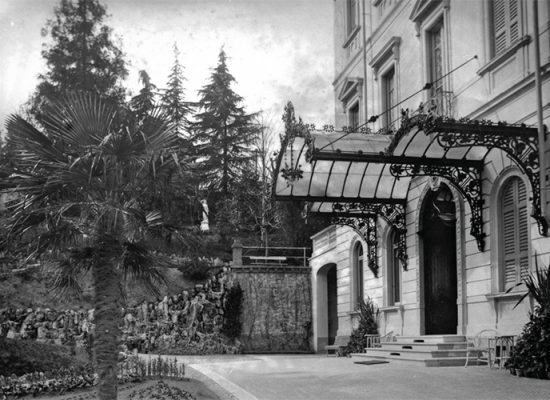 Viglezio, and inaugurate the Splendide Hotel. 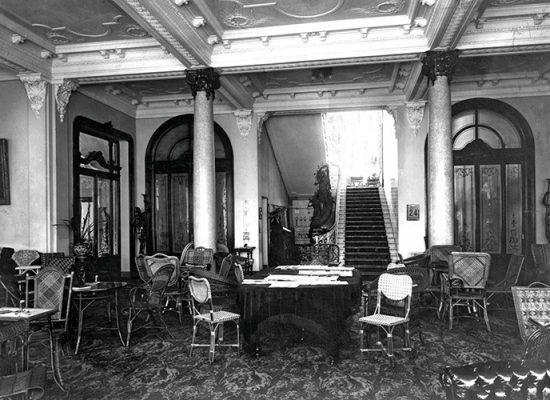 In December of the same year the Splendide Hotel was acquired by Riccardo Fedele Gianella, flanked by his cousin Vincenzo Fedele. The "sunflowers" by Vincent Van Gogh are flourishing, while at the Teatro alla Scala in Milan there is the first show of Otello, a grandiose work by Verdiana. Riccardo Fedele Gianella commissions the first renovation works by Paolito Somazzi. Giacomo Puccini ends the "Madame Butterfly" score, while in the United States the Wright brothers make the first motorized flight in history. 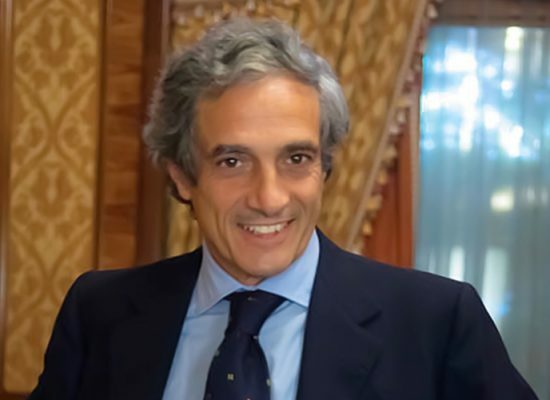 Riccardo Fedele, the nephew of Riccardo Fedele Gianella, takes over the hotel and inaugurates the Villa Maria annex, which stands next to the Splendide, bringing the capacity to 125 beds. 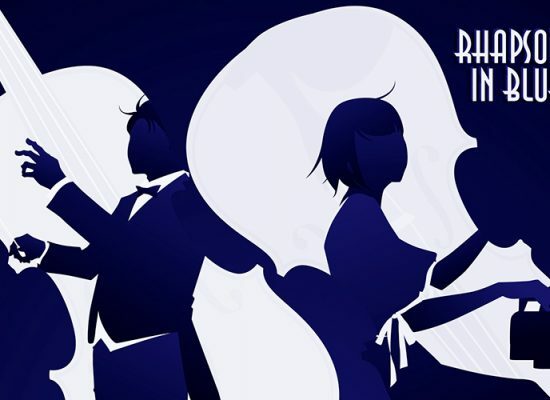 Rapsodia in Blu, by George Gershwin, is performed for the first time in the Aeolian Hall in New York, while Man Ray compares photography with painting, painting what he could not photograph and photographing what he could not paint with his Le Violon D 'Ingres. 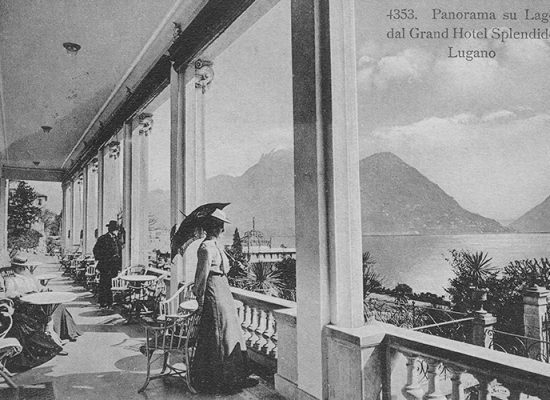 Over the years, the Grand Hotel Splendide has become a favorite destination for prominent figures of the world stage, including numerous members of royal families. To pay tribute to them, Riccardo Fedele adds "Royal" to the hotel's name. Grace Kelly marries Prince Rainieri of Monaco, while Elvis Presley records Love Me Tender, a song that will contribute to his worldwide artistic ascent. 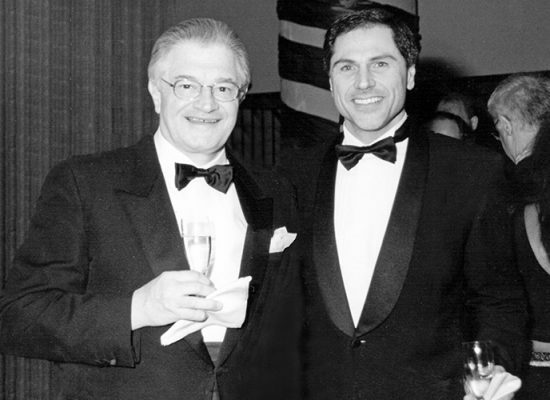 Fedele Genazzini takes over the management of the Splendide Royal together with his cousin Riccardo Moranzoni. The famous Barbie doll enters the market. It is immediately a huge sales success. Splendide Royal becomes part of the prestigious The Leading Hotels of the World brand, guaranteeing its guests the highest international quality standards. The single Love Me Do / P.S. 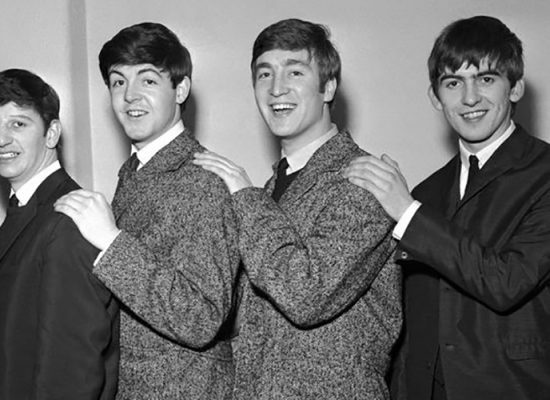 I Love You is for sale: it is the debut album of the Beatles. 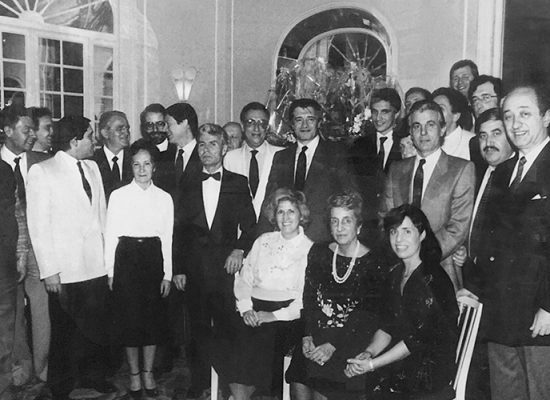 The heirs of Genazzini and Fedele give the hotel to the Naldi family, who nominate Aniello Lauro as the fourth director of the Splendide. Apple II is born and gives birth to the first personal computer, while in the world of cinema the first episode of the Star Wars saga is broadcasted. 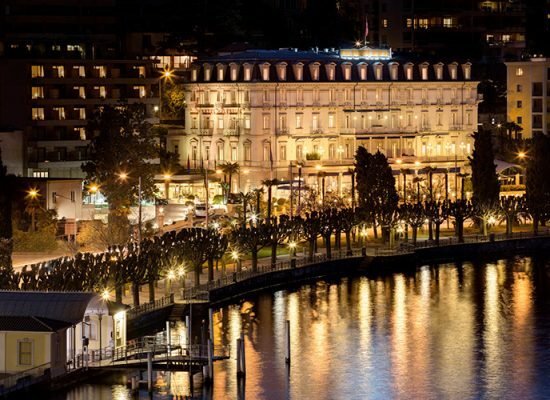 The Naldi Family undertakes a series of improvements, respecting the tradition of the Splendide led by Aniello Lauro and bringing it to become part of the Swiss Deluxe Hotels, a brand that includes the most prestigious luxury hotels in Switzerland. Umberto Eco publishes "Il nome della Rosa" a historical novel that will become a worldwide best seller and the subject of a film with Sean Connery. 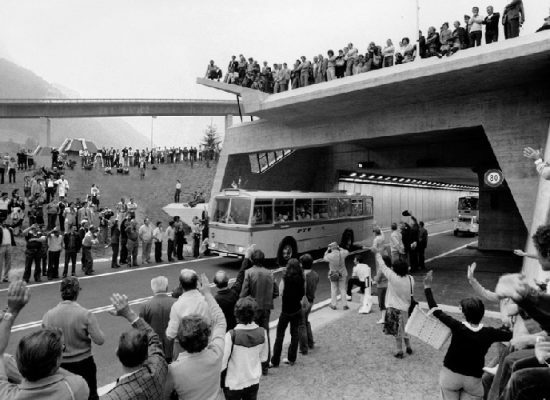 The San Gottardo road tunnel, the longest motorway tunnel in the world, with a length of 16.9 Km, is also inaugurated. Inauguration of the Executive wing which is where Villa Maria was. 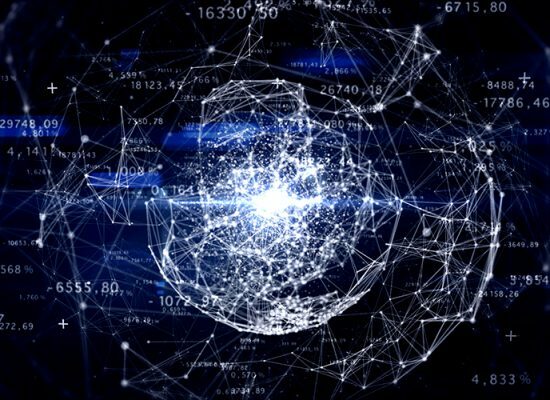 Change of the protocol at the time known as ARPANET, thus starting a computer network that will be transformed into the Internet. Dr. Roberto Naldi becomes president of the Hotel Splendide Royal and starts a global restructuring program that includes both the accommodation and the common areas. About a year after the fall of the Berlin Wall, the two Germanies return to being a united nation and win the Football World Cup disputed in Italy. Meanwhile in the cinemas the movie "Dances with Wolves" is launched, directed and interpreted by Kevin Kostner. The Splendide becomes part of the Historic Places of Italy. First call with a GSM mobile phone from the Finnish Radiolinja network and in July the first commercial network is inaugurated. It is the year of the birth of the World Wide Web by the British Tim Berners-Lee who publishes the first website online. 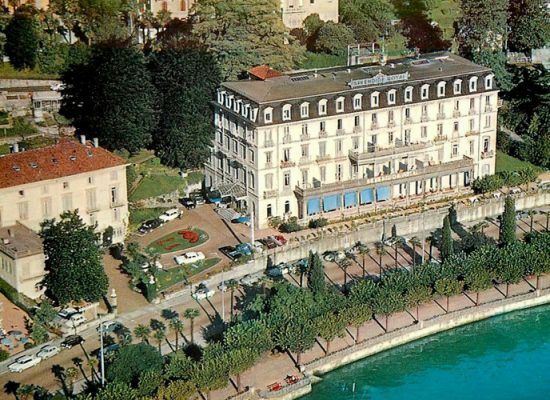 Giuseppe Rossi, successor of Aniello Lauro, takes over the management of the Splendide and implements a quality certification system that brings the hotel to quickly obtain the ISO 9001 certification and the "QQQ" brand of Switzerland Tourism, the highest Swiss certification of quality. It is the international year of planet Earth, proclaimed by the United Nations General Assembly. Splendide receives the highest hotel classification in Switzerland from Hotellerie Suisse, becoming 5 Star Superior. 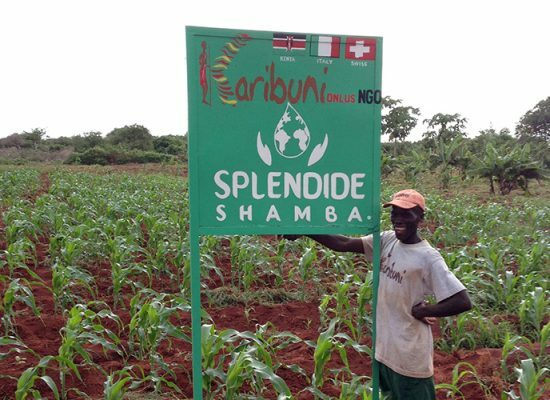 The Splendide launches a program of sustainability and social responsibility that leads to the creation of a farm in Kenya, entitled "Splendide Shamba". 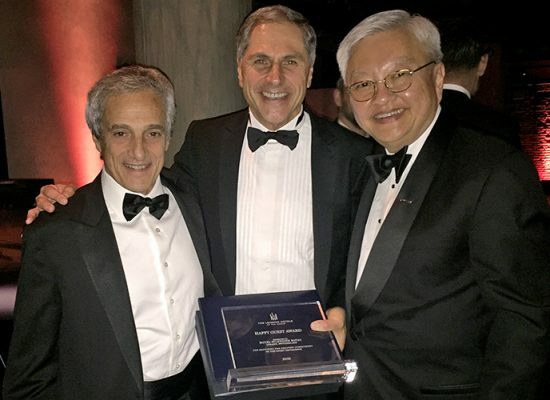 The Leading Hotels of the World awards the Splendide Royal the "Happy Guest Award", the most recognized award from the world luxury hotel industry. 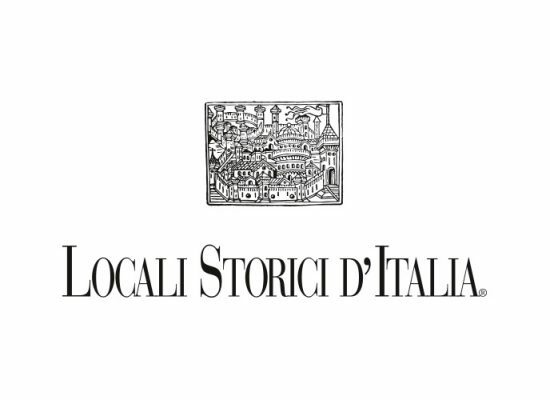 The same year, the wine cellar “Il Forziere del Vino”, an intimate and exclusive area dedicated to the exhibition and tasting of the most important world labels with great attention to the Ticino wine making, is inaugurated. 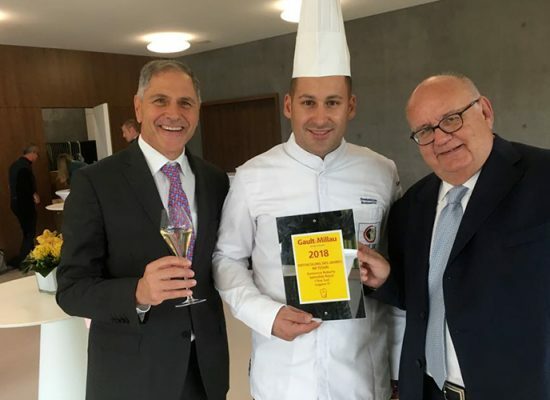 The chef of the restaurant "I Due Sud" of the Splendide, Domenico Ruberto, is awarded the title "Chef Revelation of the Year of the Canton Ticino" by the renowned gastronomic guide GaultMillau.